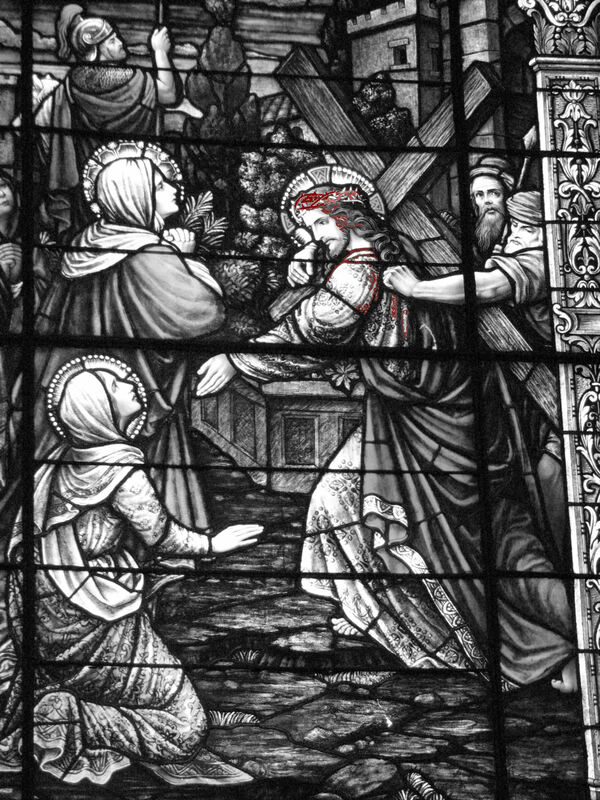 Do we crucify others the same as Christ? Recently I watched a video that gives a modern-day example of how we often treat others the same as Christ was treated by the mobs in His day. It makes one think about the bully in the school yard; the business man against a competitor or the politician’s smear of his opponent. The neighbor down the block mocks the neighbor up the street. How often do we wash our hands of these injustices and walk with the accusing crowd. We have heard news reports of the criminal acts and the mob psychology that led to the actions of no one helping the victim. Take a few minutes to reflect on the meaning of this thought-provoking message. If you have a teenager, this would be a good video for him/her to watch. All ages can benefit by what it has to say. Perhaps we do not place a person on a cross, but there are other methods to accomplish the same results. This entry was posted on November 22, 2009 by Boyer Writes. It was filed under Inspirational and was tagged with CHRIST, Inspirational.